“Across America with Carol Costello” covers news as it happens, and tackles the most talked about stories of the day. Combining her award-winning reporting and distinct voice, Costello discusses current issues that directly affect communities by highlighting what matters most to Americans and asking the tough questions they want answered. Costello joins HLN from CNN where she served as anchor of “CNN Newsroom.” Her new daily show is live from Los Angeles. She is also a regular contributor to CNN.com. Peter Kaplan serves as executive producer based in Atlanta. “S.E. 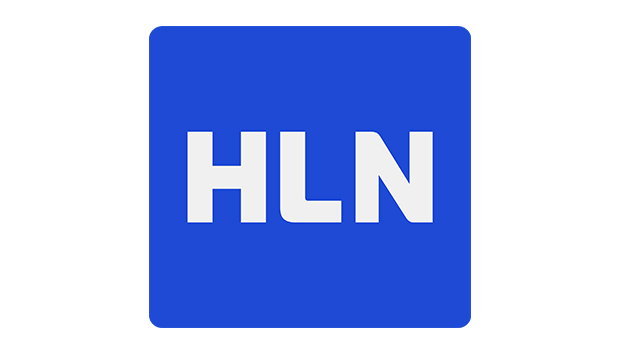 Cupp Unfiltered” extends HLN live news programming in primetime with its debut also on Monday, August 21 at 7p ET. The one-hour panel-driven show, led by conservative commentator Cupp, addresses contemporary issues impacting everyday Americans through spirited debates featuring a rotating cast of guests and regular panelists. Each night, Cupp and her roundtable cover the latest news out of Washington, as well as stories ranging from political correctness gone wild to celebrity misbehavior and legal mysteries. Andy Levy joins “S.E. Cupp Unfiltered” as a senior producer and panelist appearing regularly on the show. Most recently, he was a co-host of Fox News Channel’s “Red Eye” and a Fox News analyst on the network since joining in 2007. Special guests including radio personalities, political pundits, comedians, and journalists will frequently join the roundtable for daily discussions. Prior to joining HLN as a host and CNN as a political commentator, Cupp co-hosted “Crossfire” on CNN and “The Cycle” on MSNBC. She continues to be a nationally syndicated political columnist, culture critic and author writing regularly for the New York Daily News, Glamour and CNN.com. Her new nightly program is live from New York. Conway Cliff serves as executive producer. In addition, “Primetime Justice with Ashleigh Banfield” airs live Monday – Thursday, 8 – 9p, and “Weekend Express with Lynn Smith” is weekend mornings, 7a – noon.